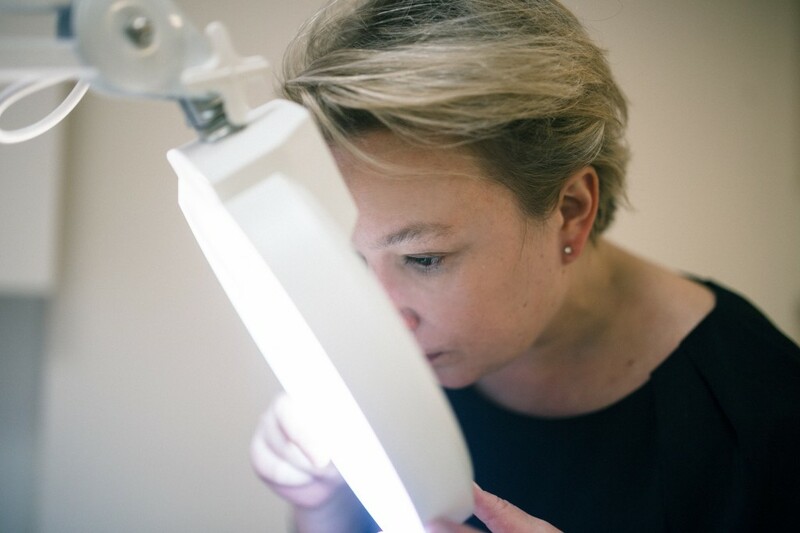 Dr Emma Edmonds is a Consultant Dermatologist at University College Hospital, London where she is a core member of the specialist multidisciplinary team for the management of skin cancers. Her clinics include General dermatology, Rapid access skin cancer clinics, Multidisciplinary melanoma clinics and Multidisciplinary Vulval clinics. Her past roles have included Clinical lead of the Dermatology Department and Lead for Skin cancer. 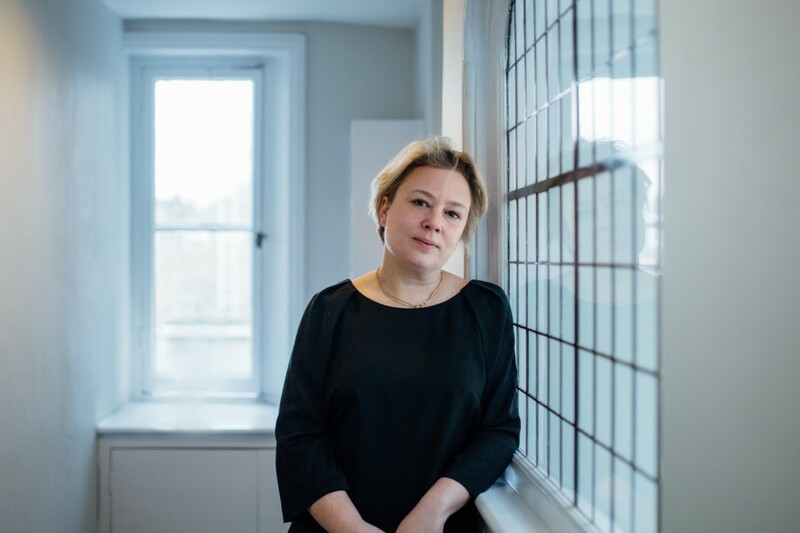 She is also an Honorary Consultant Dermatologist at The Royal Brompton and Harefield Hospitals. After leaving St. Paul’s Girls’ School, London, Dr Edmonds qualified in Medicine (MBBS) in 1998, from St George’s Hospital Medical School, University of London. During this time she also completed an intercalated Bachelor of science degree (BSc) in Psychology, University College London (UCL) 1995. After completing training in General Medicine and becoming a member of the Royal College of Physicians (MRCP) in 2001, she trained in Dermatology working in high profile London teaching hospitals including Guy’s and St Thomas’ Hospital, Charing Cross Hospital, Chelsea and Westminster Hospital, The Royal Marsden Hospital and University College Hospital. During her Dermatology training Dr Edmonds undertook a period of research on Lichen Sclerosus and has published extensively on this subject. She was awarded a certificate of completion of training (CCT) in 2008. Dr Edmonds is a full member of the British Association of Dermatology (BAD), St John’s Institute of Dermatology Society and in 2014 became a fellow of the Royal College of Physicians (FRCP). Dr Edmonds, special interests, in her NHS practice, are Skin Cancer and Vulval Dermatology. In private practice she undertakes all aspects of Dermatology. She has published extensively in the medical literature and lectures both nationally and internationally.